Whether you’re a homeowner building a new home or a contractor building a commercial structure you need to protect your property during the construction period with a Builders Risk Insurance policy. Builders risk insurance protects against the many different things that can happen to a property under construction. 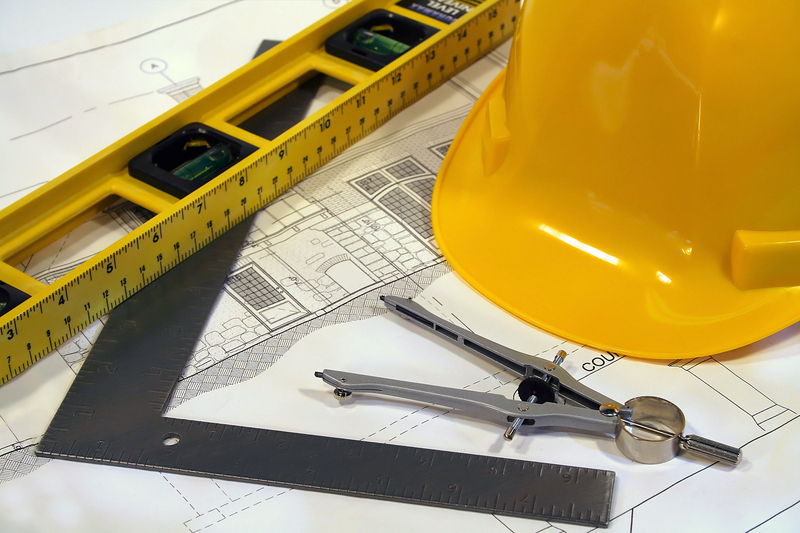 A builders risk policy protects against damage to buildings/dwellings under construction. This type of policy typically covers against fire, damaging winds, vandalism, or theft at the construction site. Note that these policies often do not include protection against floods, earthquakes, or high winds in specific areas unless the policy specifically says it does. This policy should begin as soon as building materials are placed at the site and ends when the building/home is occupied, the property is sold before construction is complete, or the policy reaches its expiration date. Contact Anchor Insurance Group to learn more about Builders Risk insurance and to get a quick quote!